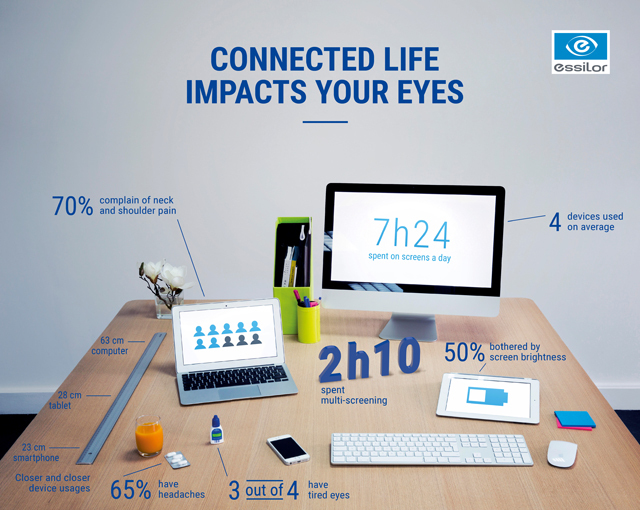 In 2015, Essilor launched the Eyezen+™ lenses giving patients across the world a better alternative to traditional single vision lenses. These lenses are geared toward the modern digital lives of your pre-emerging presbyope patients. While it's hard for me to admit, this year I reached the point in my life where my phone, tablet, and computer became a challenge to see. I started noticing at the end of my work day my eyes were tired and I had to come to grips with the reality that I needed help. In what seemed like overnight, I had become a pre-emerging presbyope. As I have recommended the Eyezen+™ lenses to our customers over the last few years, I knew it was time to give in and get a pair for myself. The difference was amazing! My eyes actually felt fresh at the end of the day again. I believe the combination of the additional add power in the bottom, along with the blue light protection simply allowed my eyes to work less throughout the day. With four options available, patients under the age of 17 to 45 or 50 can find great benefits form the Eyezen™ line, even if they don't need prescription lenses, just like myself. The New Kodak Unique DRO Progressive Lenses Will Amaze Your Patients! Kodak Lens recently released their newest version of their popular Unique lens with the Kodak Unique DRO progressive lens. Building upon the ever change needs of modern presbyopes, reading habits continue to increase the time spent on mobile devices. Hours a day are spent using cell phones and tablets on social media, news, shopping, and driving directions. The Kodak Unique DRO uses Dynamic Reading Optimization (DRO) that helps enrich and enhance the reading area. 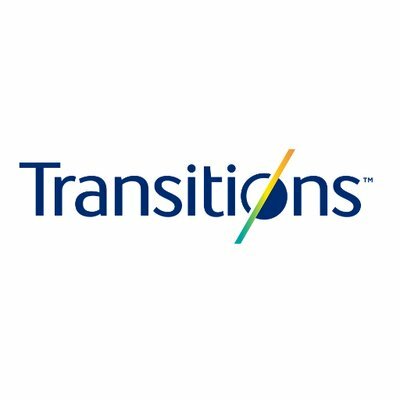 Following the breakout success of the Transitions Style Colors and Transitions XtrActive Style Mirrors and building up to the release of the new Transitions Gen 8, Transitions Optical has launched an exciting new Eyecare Provider (ECP) tool that can help your patients. The Eyeglass Builder is a free website for your practice that can help guide your patients to the lenses and frames that will best fit their vision needs and lifestyle. This pre-built website can even be customized with your practice's branding and contact information to help drive even more business through your doors. 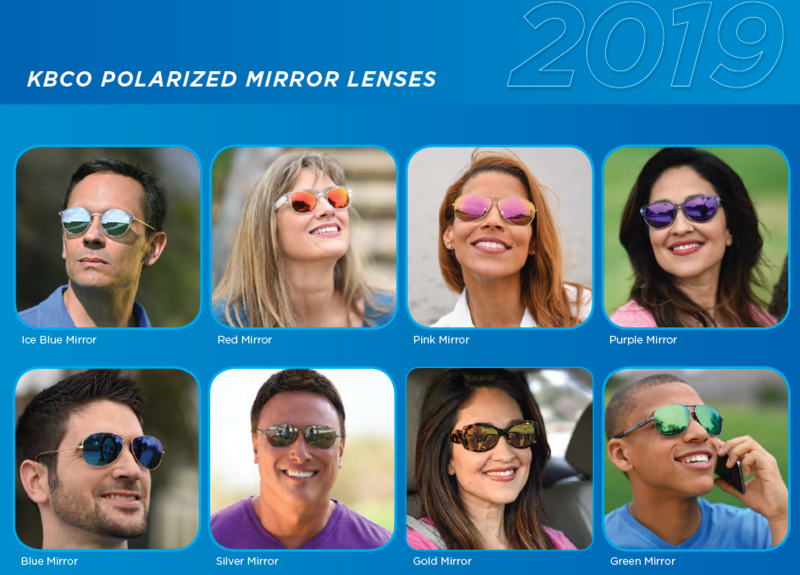 KBco mirror lenses can help give your practice the consistent colors and selection your patients want. Unlike traditional mirror coated lenses, KBco mirror lenses come as a semi-finished blank which allows for consistent colors. As the lens blanks come already mirrored we are able to process these 2-3 days faster than traditional mirrors. This gives you a high quality polarized mirrored lens that is consistent should you need to remake just one lens down the road. 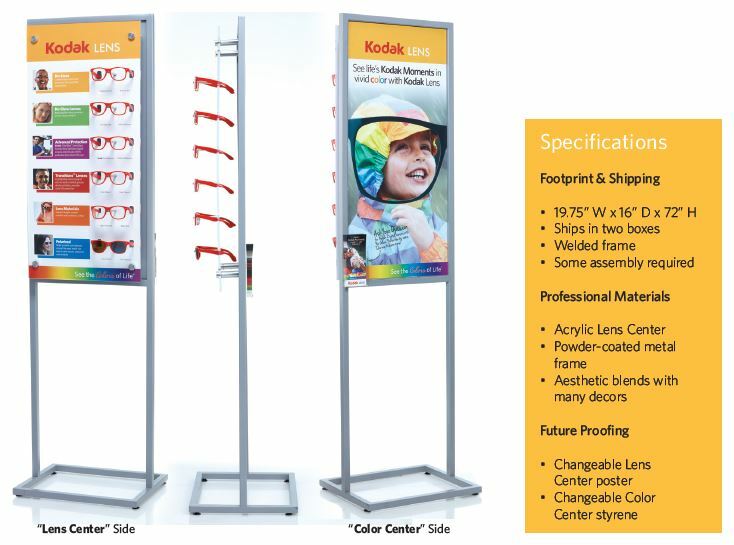 Kodak Lens has the tools to help you update your office while increasing your average selling prices by combining the strength of the Kodak brand with eye catching displays, signage, and an in-store “Educational Center”. The Kodak Lens Educational Center is the centerpiece of the Kodak Lens Corner program. The two-sided educational display offers you a freestanding hands-on demonstration tool helping to engage patients. Patients are encouraged to pick up each frame and demo the effects. The six, eye catching bright red frames demo no-lines, non-glare, advanced blue light protection, Transitions, high index materials, and polarized. SNEAK PEEK: Transitions Gen 8 Coming Soon! Transitions Signature 7 lenses made leaps and bounds over Transitions VI which launched a new era of photochromic lenses for patients to enjoy. 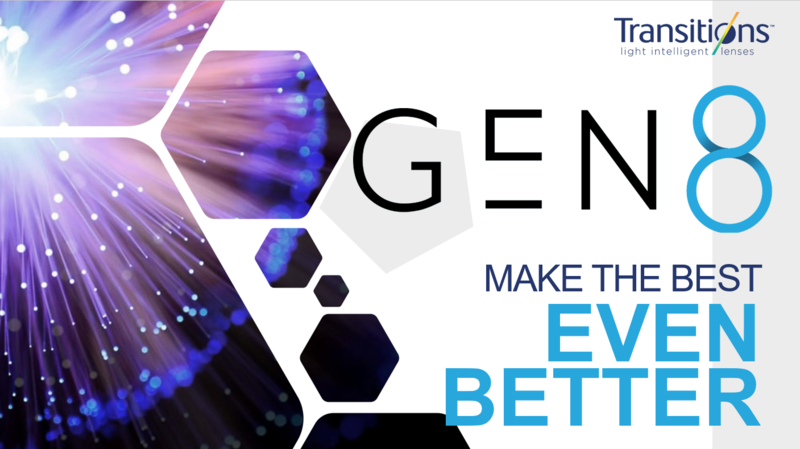 Now the new Transitions Gen 8 is poised to revolutionize the industry once again! Building off of the massive success of last years new Transitions 7 Style Colours and XtrActive Style Mirror options, your patients will now have the latest technology behind their new favorite pair of glasses. Coupled with the Instant $100 program that will help increase your optical sales through second pair purchases, 2019 can be your practice's best year yet! With over 50 years of doing business Icarelabs labs has seen its fair share of changes. No other year has seen more changes than 2018. On May 17th, 2018 we celebrated or 50th anniversary and made sure we purchased some great gifts for ourselves in the process. Along with this fantastic milestone we went too 100% digital processing by adding an additional 3 digital generators and multiple soft polishers. These upgrades gave us the ability to process even more digital designs than ever. We also introduced our second line of house-branded digital progressives in 2018. Always with a thought to our past as we press forward, we felt there was no better name than Heritage. We all know the end of any year tends to be one of the busiest times for anyone in the optical industry. It can get a bit crazy between the holidays and patients trying to cash in their vision plans before they reset. 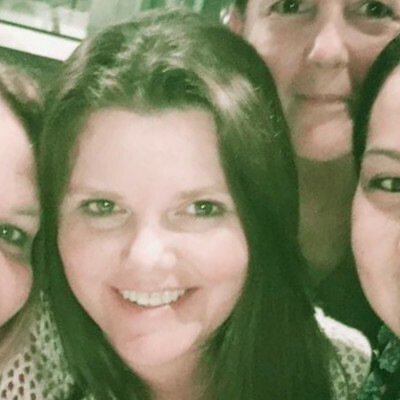 Now that has passed, many practices are seeing their lab bills in a new light and most likely thinking about how they can lower that bill so they can increase their bottom line without sacrificing the quality products that their patients have come to expect. 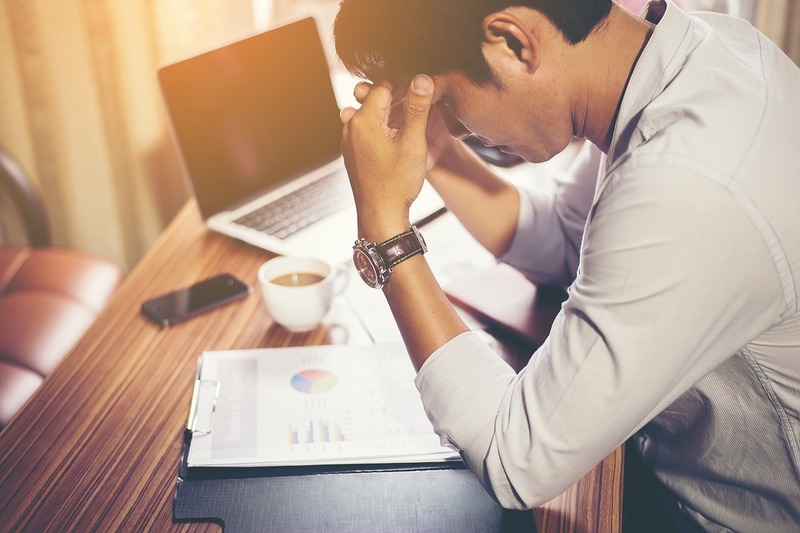 Just like your New Year's resolutions, there is no better time than the first of the year to take an objective look at what your current wholesale optical lab is doing for you and if there is any room for improvement. The myicarelabs.com customer portal does more than just simply placing your orders. We've already covered how you can order stock lenses/frames, print shipping labels, take care of lab credits, and easily find what you're looking for. How would you like the ability to track all of your jobs in progress or pull up completed jobs in on convenient location? 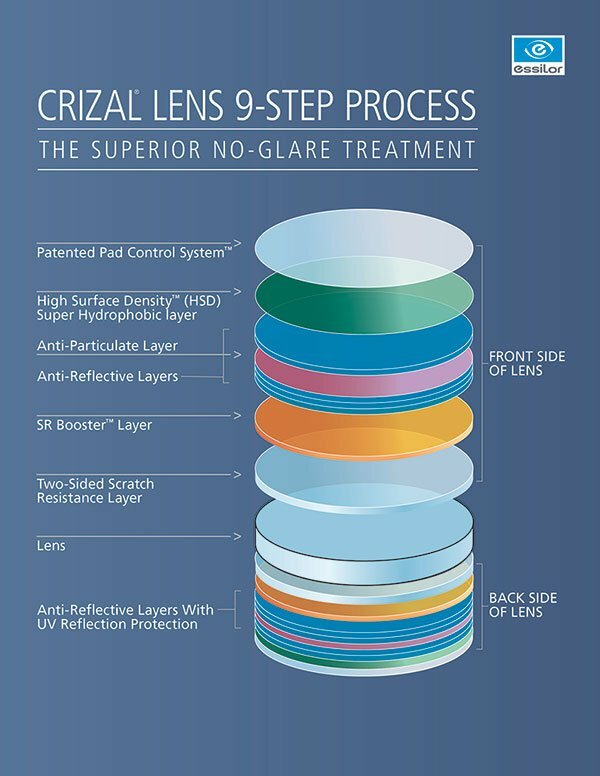 Crizal Avance UV™ revolutionized the optical industry when it was introduced in 2012. It scored a 12.9 on the Bayer ISMT by providing some of the best scratch resistance across all materials. Even patients that are typically very rough on their lenses can now enjoy the benefits of anti-reflective coatings. Crizal also launched backside UV protection for their full line of AR coatings. This helps absorb and prevent UV light transmission via backside glare. Let's take a closer look at exactly how the technology behind the coating has made such an impact.